This magazine already comes with the redesigned Generation 2 magtop. It can hold 28 BBs. Due to its transparent plastic you can keep track of how many BBs you have left in your gun. 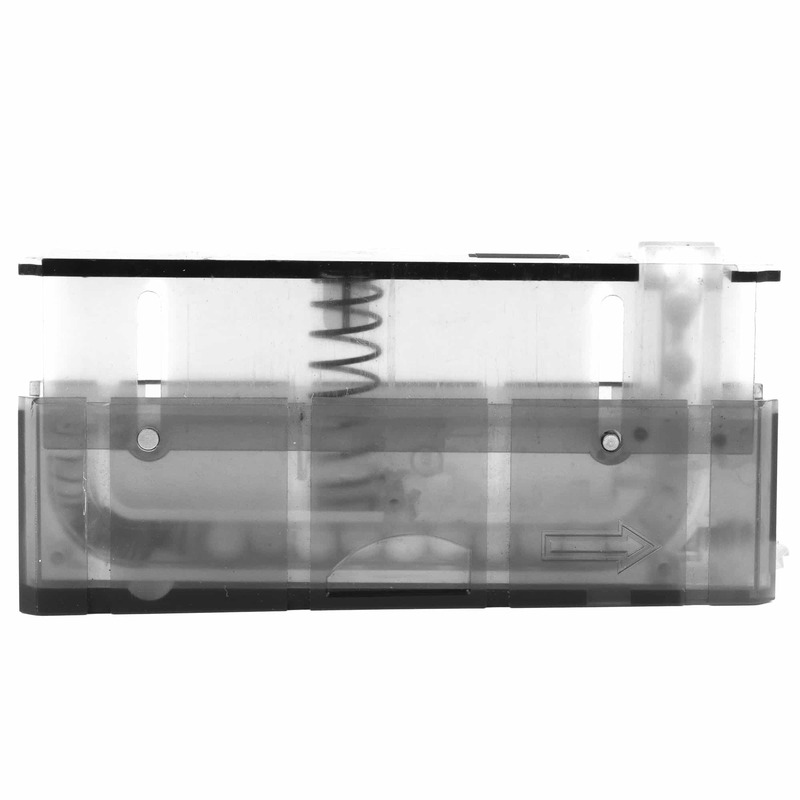 The combination of the side guides and the spring mechanism ensure that the mag changes are smooth.